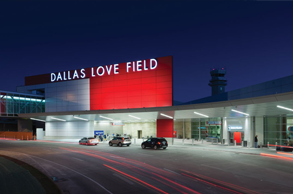 Driving from and to the DFW airport or Love Field Airport can be very stressful, particularly for someone that’s not aware of the traffic condition of Texas. However, with DFW Airport Taxi you never need to worry about such things. 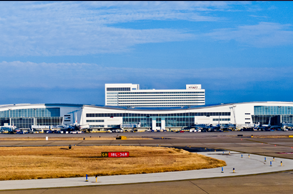 Being a specialist in airport transfer service from Azle to DFW and Love Field Airport we aim to help commuters find the most affordable and convenient transportation option available. 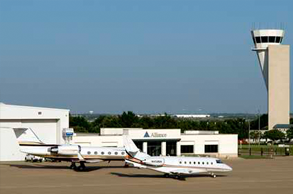 Both business & leisure travelers can take advantage of our 24x7 DFW airport taxi service to and from Azle. We have a fleet of well-maintained taxis that are 24x7 ready to meet your airport transportation needs. Moreover, we have a team of professional drivers who are trained to make your ride less-stressful – be it business trip or a leisure one. All of our drivers are insured, bonded and quite knowledgeable about the traffic pattern of the city. Our round the clock customer service and convenient online booking system also make sure you find a dependable airport taxi service whenever the need arises. From the very moment you get in touch with us, we’ll do everything possible to make sure that your booking & transfer go as swiftly as possible. A knowledgeable driver with broad acquaintance of the local area will meet you in a well-maintained vehicle personalized to the number of commuters & baggage requirements specified by you. With the wide range of vehicles we have in our fleet we can arrange both private & group Love Field Airport transfer to and from Azle. Don’t worry if your flight is supposed to be delayed! We’ll track your flight & send our driver on the rescheduled flight arrival time. For more information about our airport transfer service to and from Azle, feel free to call us on 972 809 6328.